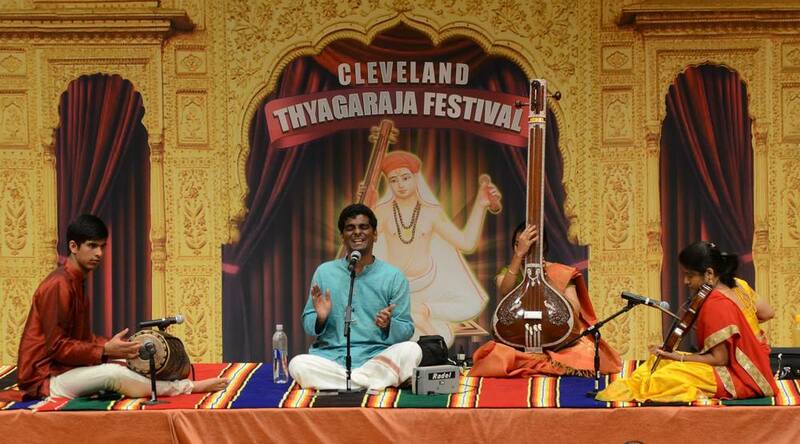 After a performance with Ahi Ajayan (voice), Saketha Panthula (violin), and Sri N. Sundar (Morsing) at the 2017 Cleveland Thyagaraja Festival! Main percussionist for Bhakthi Margam, a devotional dance-drama by the acclaimed duo from India, Smt. Anasuya Murthy and Smt. Anupama Kylash. Honored to be playing for my sister Varsha Appaji, recipient of 2015 Anthony Quinn Scholarship Indian classical voice. 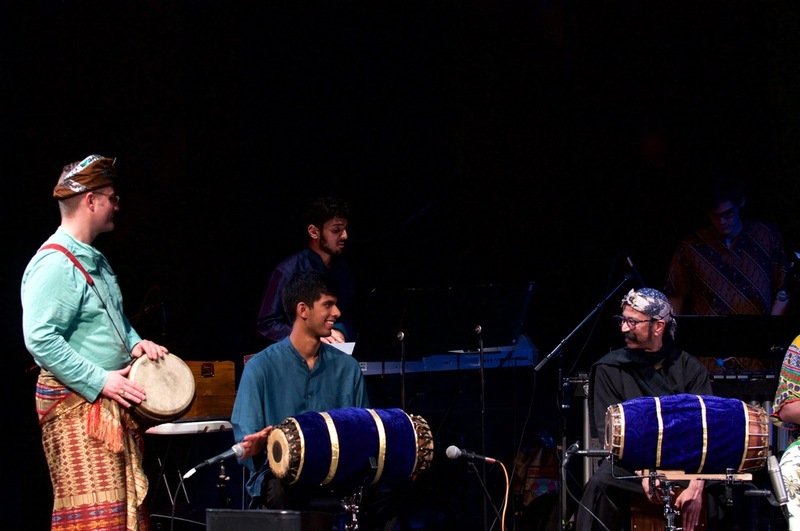 Mridangam is my passion and I am always looking for opportunities to play in traditional concerts as well as opportunities to collaborate with other musical systems and performing arts!